Did your property suffer damage as a result of the recent Billings hailstorm? Please know we are here to help. If you have a personal lines claim (Home, Auto, Boat, RV, etc. ), please call your insurance carrier directly to report your loss. Due to the size of this hail event, this is the most efficient manner to report your claim. Be prepared to provide your policy number, the date of the incident, and as much detail about the damage as possible. If you need help finding your carrier contact information please visit our Carrier Contact page. If you are a commercial lines (business) client please call our Billings PayneWest Insurance Office to report the loss. Be prepared to provide your policy number, the date of the incident, and as much detail about the damage as possible. You can contact us directly if you have questions or have not received contact from your insurance adjuster (a reasonable expectation on a storm loss is 48 hours). For Billings’ colleague contact information, please visit our Billings page. 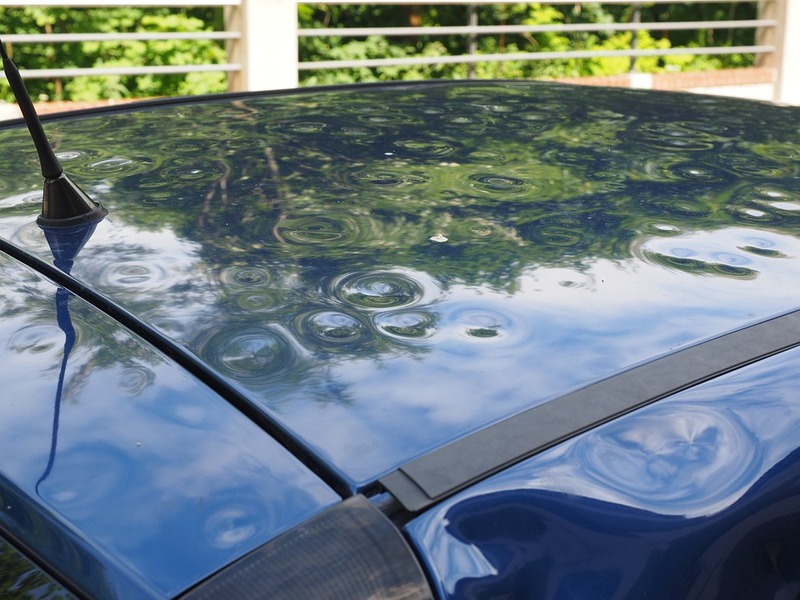 For additional information, you can also visit our hail damage claim information page.